Jack is a super sweet boy who has a brother who goes into hospital sometimes for chest problems. 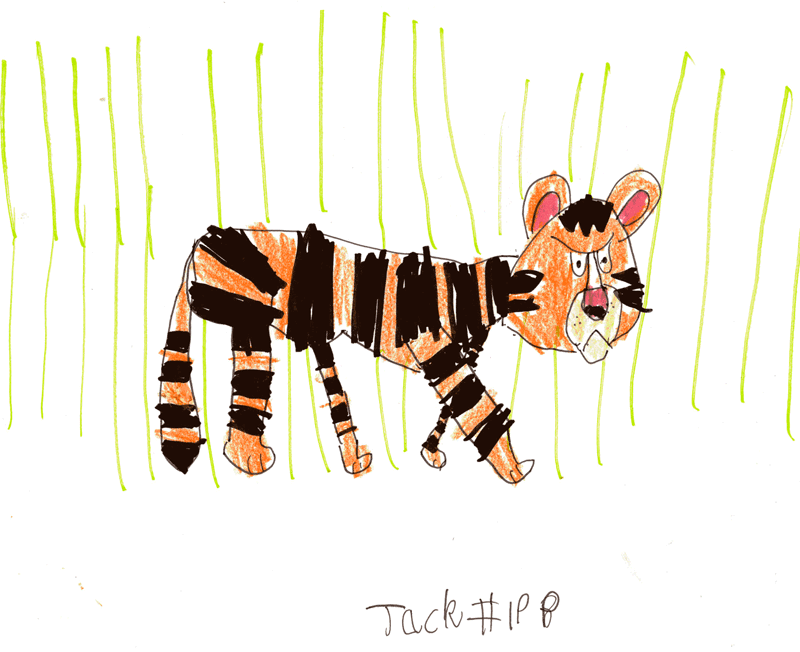 Jack is raising money for the hospital by drawing. And he’s very good!